The purpose of these roundups is to cast a spotlight on some mods that have caught my attention over the past month or so. You can find all of the mods featured in this month’s roundup and others in my Steam Workshop Collection “Odin Gaming Mod Roundup“. 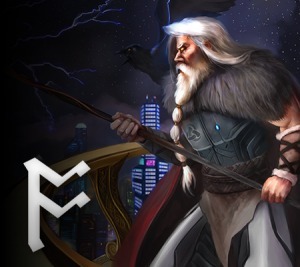 Get mod updates to your inbox every month and subscribe to Odin Gaming’s newsletter. 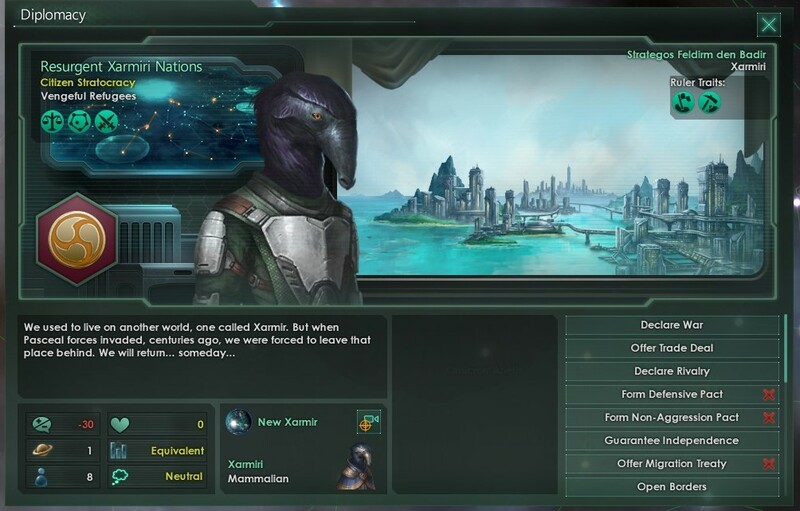 Note that you can use the Stellaris Mod Manager by Wojciech Krysiak to identify compatibility between specific mods. January’s roundup is the last one before the Cherryh 2.0 patch and Apocalypse expansion land on 22nd February. Enjoy the mod stability while it lasts, because there will be a flurry of activity to make sure everything’s working after the huge shake-up that’s included in 2.0! 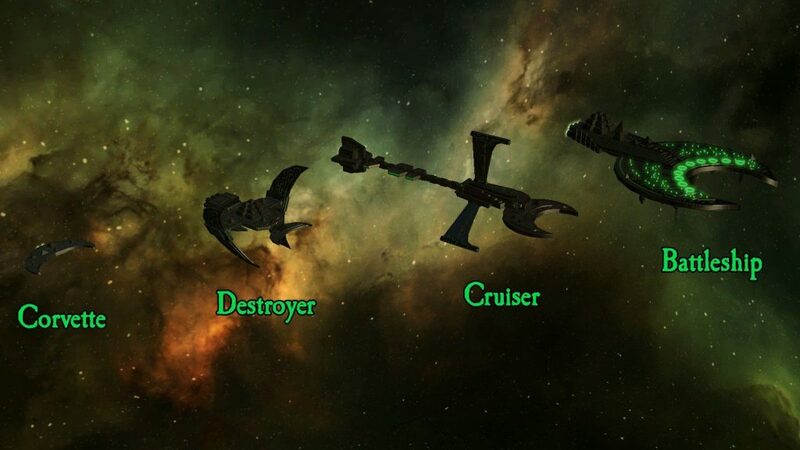 There are some great ones this month, too, with two new ship sets and some mods that improve psionics and the Shroud! 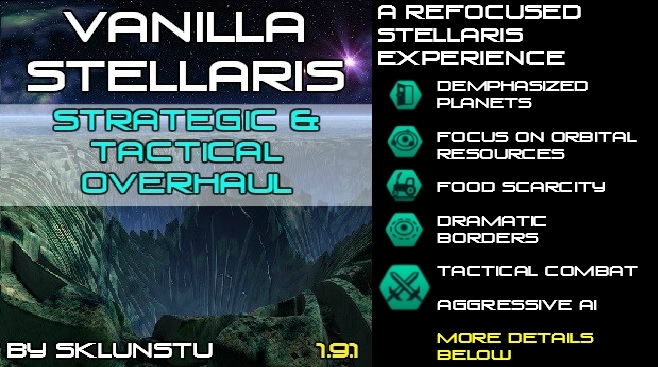 After the success of the Top 10 Stellaris Mods of 2017 compatibility matrix, I’ve decided to include one for all future roundups as well as extending a master compatibility matrix for all mods featured from now on. It’s not a perfect way of deducing mod compatibility, but it might offer some guidance for modders and players. I have included information about modded vanilla files for a few months, but have never received any comments on whether or not this useful, so I’m going to stop providing an exhaustive list because it’s very time consuming. Let me know if you found it useful and I’ll reconsider including it in the future. As I get more views to these roundups, it would be useful for me to know what information on this page you find useful. Is any of it extraneous? Is there any information about the mods you wish I’d include? All thoughts and feedback are welcome. Get in touch through the comments or by getting in touch through any of a number of social platforms. 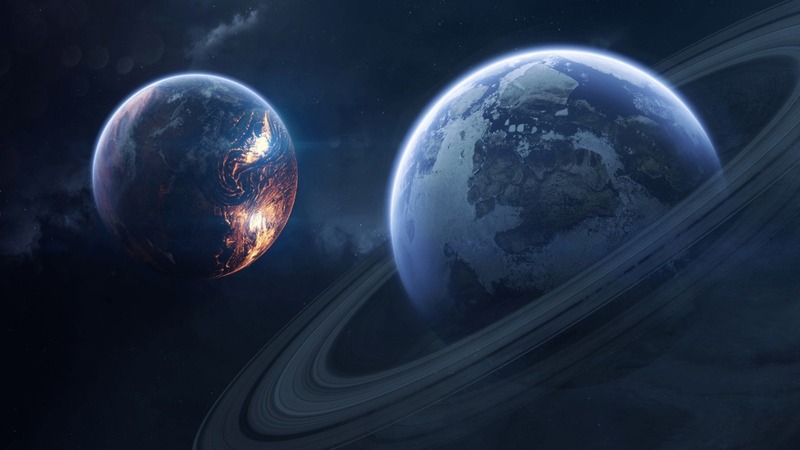 Distant Origin – Lost Homeworld Civic and More! 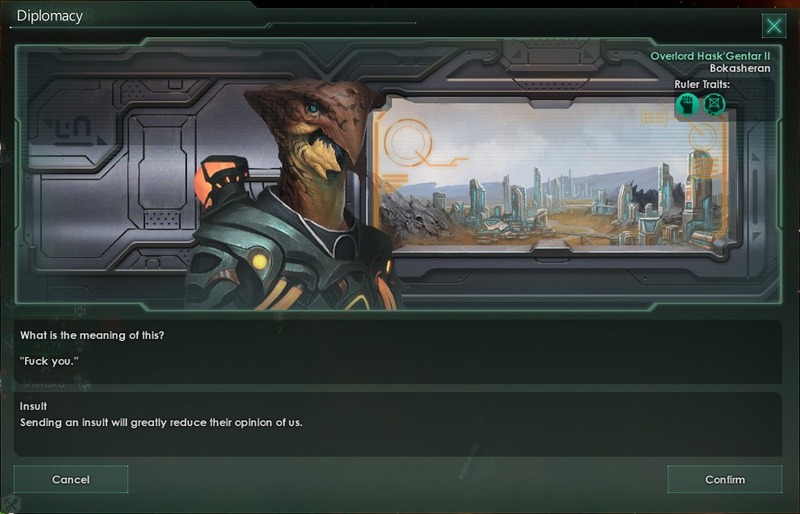 There’s a mod compatibility matrix for all Stellaris mods featured in this post at the end of the post. 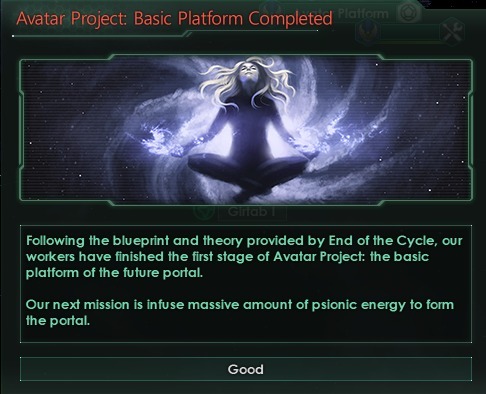 can construct the Avatar Project megastructure after the End of the Cycle. This mod adds more depth to an often overlooked ascension path. There are more features planned, so it’s worth keeping an eye on for the future! 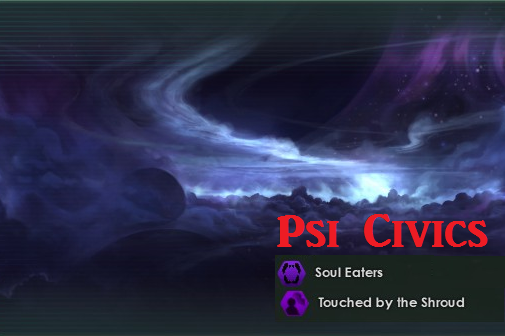 If you like the idea of Shroud Expanded, you might also consider the Psi Civics mod also included in this month’s roundup. » Read more about mod compatibility and known issues. Anything that overwrites the utopia_shroud_events.txt file which, to the knowledge of the author, doesn’t include any popular mods. » Hide mod compatibility and known issues. Introduces three new Civics, a “Vengeful Refugees” AI personality, two new pre-scripted empires, and a little more! The basis of it all is that of species either displaced from or contesting a homeworld, introducing another reason for war in the galaxy. Generally speaking, new climate types added by other mods won’t work with this one, but it is explicitly compatible with Planetary Diversity. Any resemblance to the Necrons from Warhammer 40K is pure coincidence – these are croissant-themed ships. Check out the Stellaris Ship Sets page for more ship sets, or the Species Customization Mods for Sci-Fi Franchises page for more Warhammer 40K (and more)! Incompatible with another of the author’s mods, Awakening. I recommend you stick with this one! 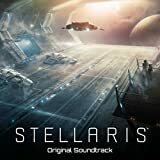 Adds ship models from the Homeworld franchise. Lovely! Check out the Stellaris Ship Sets page for more ship sets, or the Species Customization Mods for Sci-Fi Franchises page for more stuff like this! The Mega Shipyard is a new megastructure allowing you to build new ships at an alarming rate. Beyond this, it boosts your Navy Capacity by 750, contributes 125 Engineering Research per month, and reduces the upkeep of all of your ships by 50%. This comes a steep price, of course, and with a hefty upkeep, but it’s worth it! There are no replaced vanilla files so this mod should be compatible with anything, in principle. The author has explicitly stated that the New Ship Classes, Overload Command Ship, and Titan Ship Class mods are all compatible with this one. Adds 20 additional insults including specific insults for empires at different ends of the Ethical branches. This mod may conflict with other mods that modify diplomatic phrases, but these are few and far between, so you’re probably safe! Touched by the Shroud – An answer to the “Mechanist” Civic, accelerating your journey down the psionic ascension path. Soul Eaters – Adds a unique play style in which you can sacrifice planets for a stockpile of souls, which can be used for temporary boons. The point of the latter Civic is to keep your empire in a state of constant military engagement to satisfy itself. If you’re interested in expanding psionics further, consider the Shroud Expanded mod featured in this post. This mod might interfere with other mods that have any dealings with Ascension Perks or Technologies. 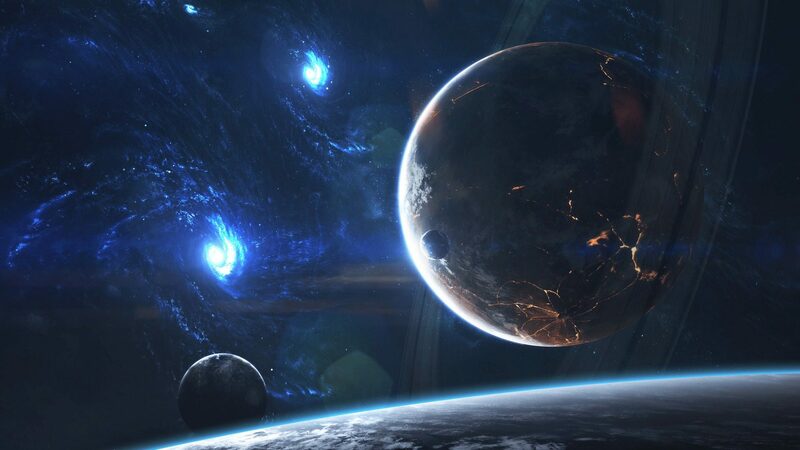 Adds over 35 brand new backgrounds for the Stellaris loading screens. And they’re gorgeous! Unlikely to conflict with other mods and also unlikely to break on game update! 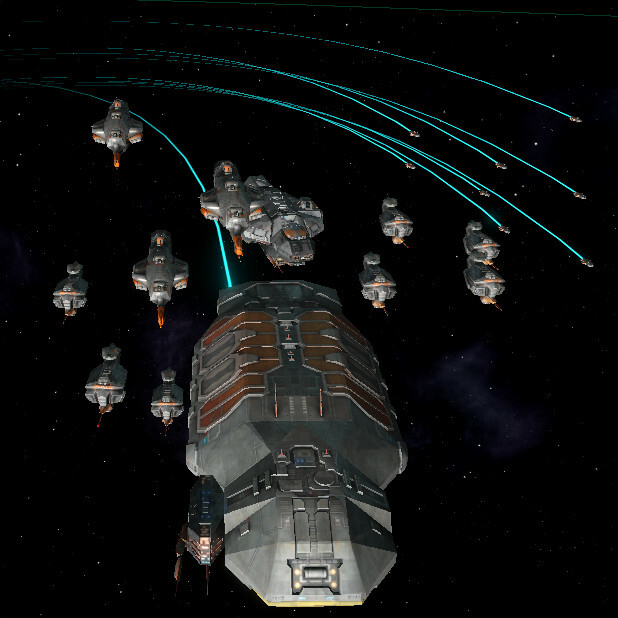 VSSTO is an overhaul of some of the core gameplay mechanics in Stellaris and, as such, is likely to provide a significantly different experience with the game. This is unlikely to be to everyone’s tastes, but it’s certainly worth a try! more aggressive AI and adjustments to warscore calculations. At present, the mod changes a number of commonly-edited vanilla files, but the author has immediate plans to improve general compatibility. All of the mods above are compatible with each other! Red: one or both mod authors have identified the other mod as being incompatible with their own.